Few words in health care are as emotional as 'cancer.' When you start to talk natural cures, the emotions run even deeper. 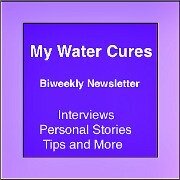 Here we focus on the Water Cures as the foundation for all cures and methods of healing cancer. 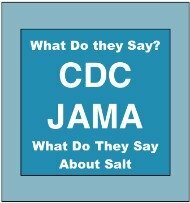 Both salt and water act as co-transporters, helping medications and or supplements get to where they do their job. 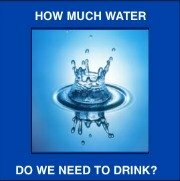 More importantly, water and salt (called fluid and electrolytes in health care) can help us to heal on their own. 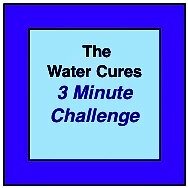 Only by properly hydrating the body and providing adequate electrolytes can we heal faster and better. 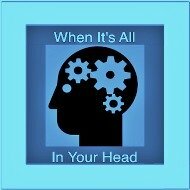 To treat the whole person, there is no way to exclude managing our fluid and electrolyte balance. This NIH study even points to the importance of salt and that cancer patients have a lack of salt (called hyponatraemia) in their bodies. 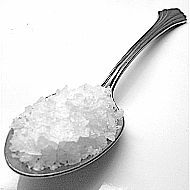 Correcting Low Salt Associated With Improved Cancer Survival. 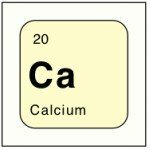 101 known causes of cancer with explanations. 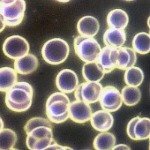 Chemo or Natural Cures for Cancer, Which? There is a societal movement toward holistic, natural and alternative health care. The U.S. has the distinction of being the most expensive and yet among the worst in outcomes of health care providers in the world.People have started to ask, is there a better way? The holistic naysayers will shout that holistic holds out false hope. They will say there is no science (even though there may be numerous studies proving that it works). Yet tens of thousands of people will step up to say that they were cured by any of a number of natural cures.